Just a couple of custom pictures! inside because of the rain and the picture turned out pretty dark and grainy.. 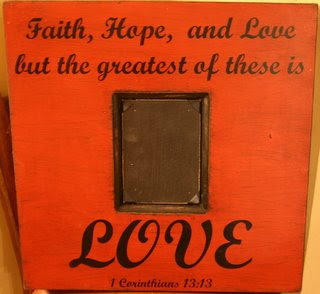 But gives you an idea..
Just a custom quote for a customer. 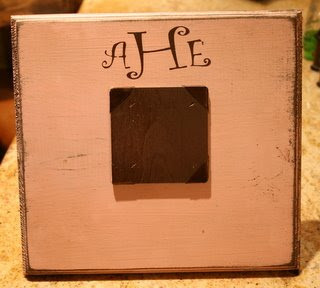 initials on a 12x12 plaque frame.